Save SAR 182 (70.27%) – Earn 7 Shukrans What is Shukran? Shukran is the Landmark Group’s award-winning loyalty programme in the Middle East, which allows you to earn Shukrans when you shop any of our brands. 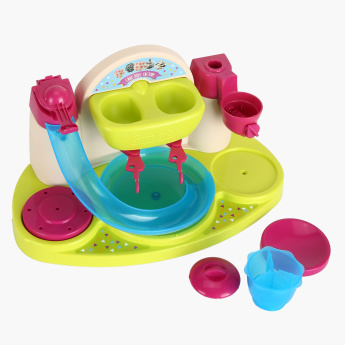 Create easy and yummy cake pops with this alluring role-playing playset. 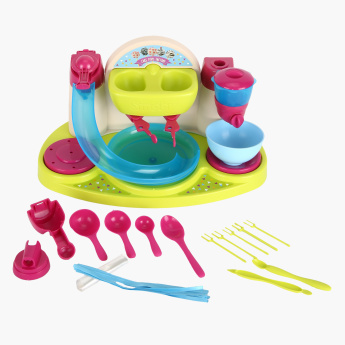 This excellent playset is meant for the budding chef in your child. 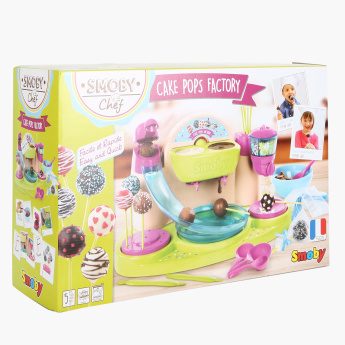 It lets you coat the cake pops with chocolate and customize it with sweet decorations.